Next Monday finally sees the release of “what starts with a U ends with an I”, the debut release from Us Baby Bear Bones, which we’ve been looking forward to for what seems like ages. The original announcement about the EP was made back in April last year, and we’re pleased to say that it’s been worth the wait. The five tracks on the EP will be familiar to anyone who’s seen Us Baby Bear Bones live (and if you haven’t seen them live, then our advice is to remedy that as soon as possible – more information on that below), and two of them have videos up on YouTube which you might have seen. There’s also a re-recording of Rain which first appeared on last year’s Sea Monsters compilation. The Dream-Pop tag gets used far too much these days, presumably by people stay away from cheese in the evenings and don’t remember what happened in the land of nod once they’ve woken up. Happily though Us Baby Bear Bones fit the genre like a glove, with dreamy textures, ethereal vocals, arpeggiated keyboards and crunching beats. The closest comparison is probably sometime Bjork collaborator Leila whose records are similarly brimming with influences but retain a pop sensibility. The highlight for us the triumphant EP closer Swamp, which starts off with a drone note and builds and builds into glorious alternative electro pop. If this is what Puff Gandolfo, Daisy Warne and Luke Philips have achieved with their first release then the future is very bright indeed for Us Baby Bear Bones. 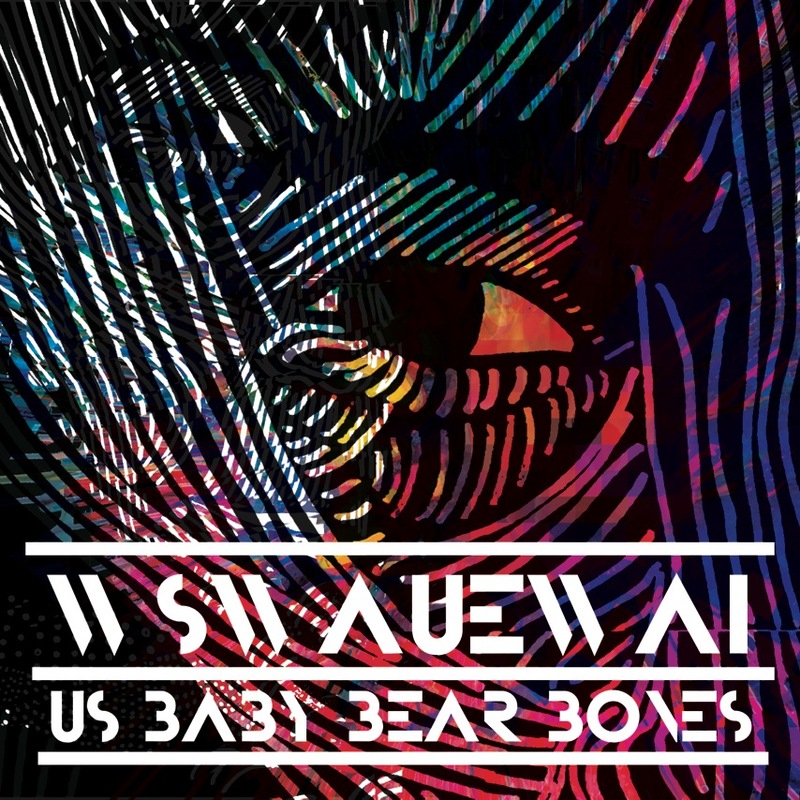 About a month ago, we brought you news of the upcoming Us Baby Bear Bones EP, due on 10th of June. Today the band put up a new taster of what we’ve got to look forward to on What Starts with a U, Ends with an I. Mountains is less than three minutes of hypnotic swirling dream pop, with a video to match. We love it. On top of that, UBBB are giving away You (which is going to be on the EP, and whose video was on our the post we mentioned earlier) as a free download. Brilliant!